Join us for FREE info, at home learning activities, yoga and mindfulness, crafts, and more! Want to dig a little deeper? 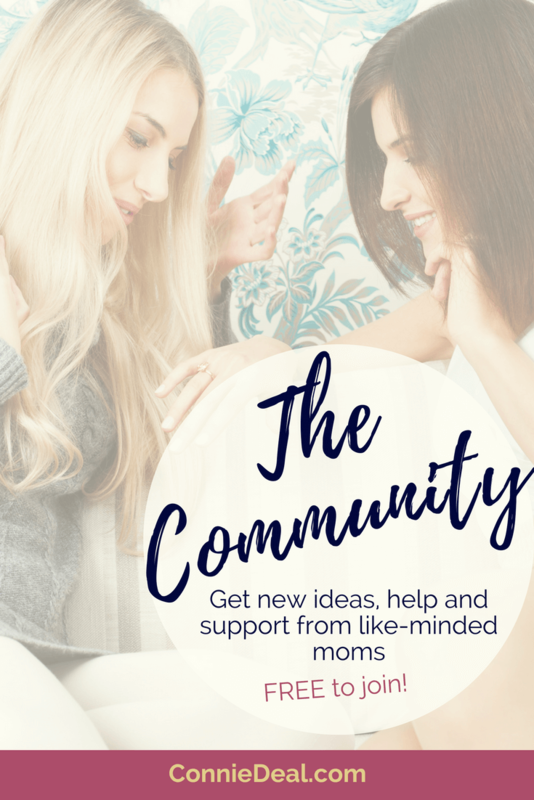 Have a guest post or collaboration idea? Let's chat! 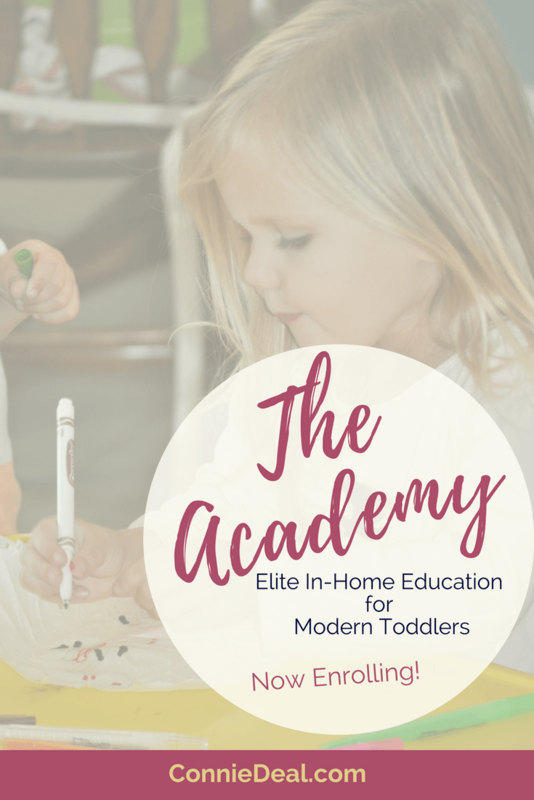 Why Lessons and Learning for Littles? Lessons and Learning for Littles is unique because it’s designed to encompass multiple ways of learning and approaching tasks, while looking at all subject areas (STEAM- science, technology, engineering, art, math; reading, writing, physical activity, music), as well as building the skills necessary to be successful in kindergarten and beyond. 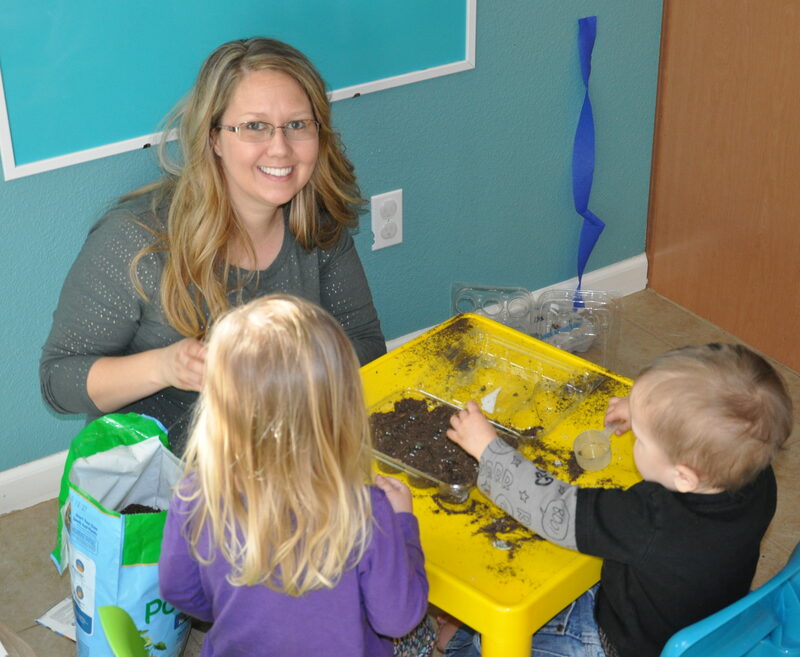 I incorporate skills like fine motor skills and visual integration into play-based activities so that our littlest learners have opportunities for creative, exploratory, and process-based play. 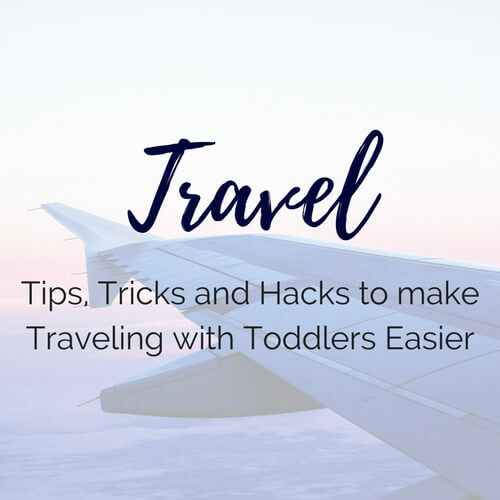 And, I make it easy for you to do activities at home with your toddler or preschooler (or both!). Please take a look around my site! 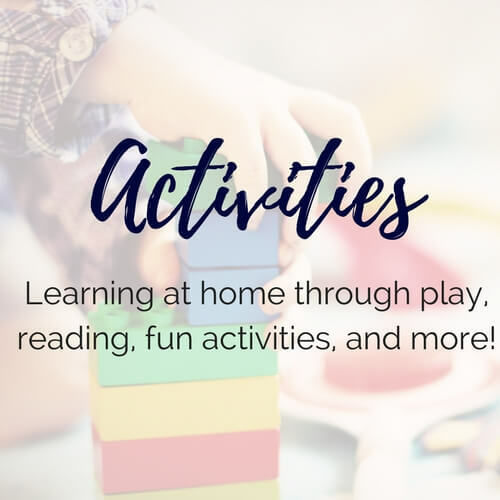 You’ll love seeing new ideas and ways to get more bang for your buck by incorporating a lot of “stuff” into one lesson or activity, all done while your little one plays! 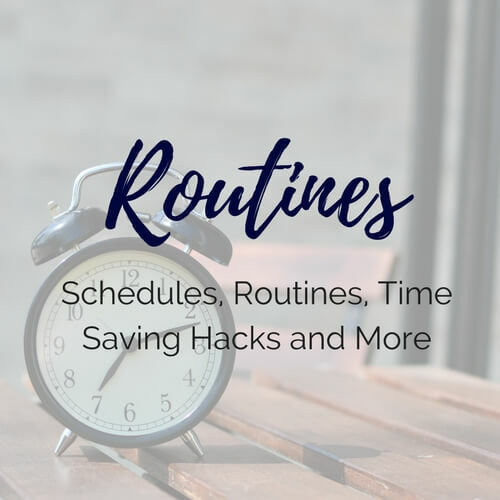 I’d love to hear how the activities went for you and any variations you came up with. And, as always, please let me know if you have any questions. I’d love to hear from you. 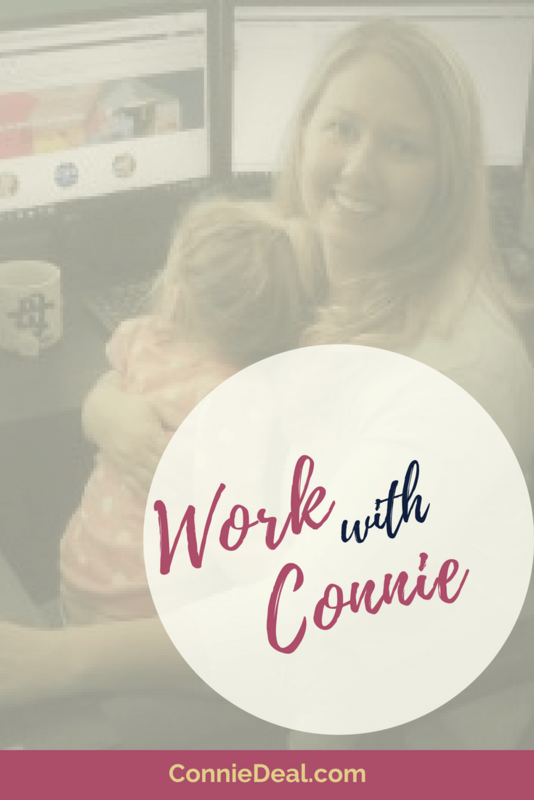 Make sure you visit my Work with Me page to see what my current FREE offers are! Show me the FREE stuff!